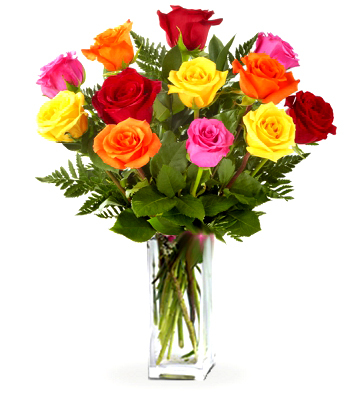 Send Flowers Online To Australia- Flowerciti – Free Shipping. 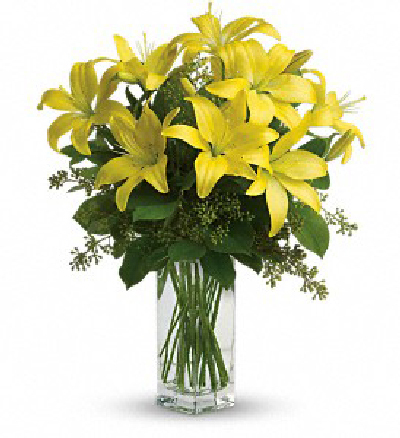 Florist Australia– Flowerciti.com – Flower Shop Australia-, offers you same day personal flower delivery across the world. Now you have one stop access to the nations top flower shop. 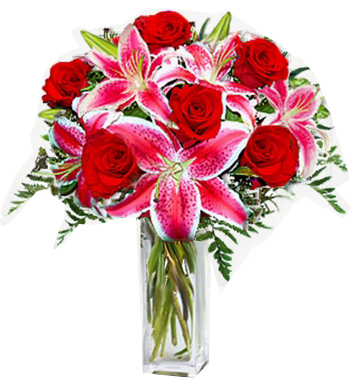 Gift bouquets are made by local florist and being personally made by a talented professional who are dedicated to using fresh flowers. 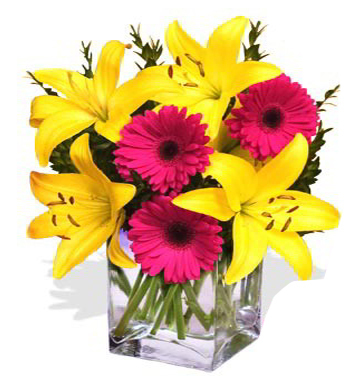 Why Send Flowers through www.flowerciti.com -Australia?